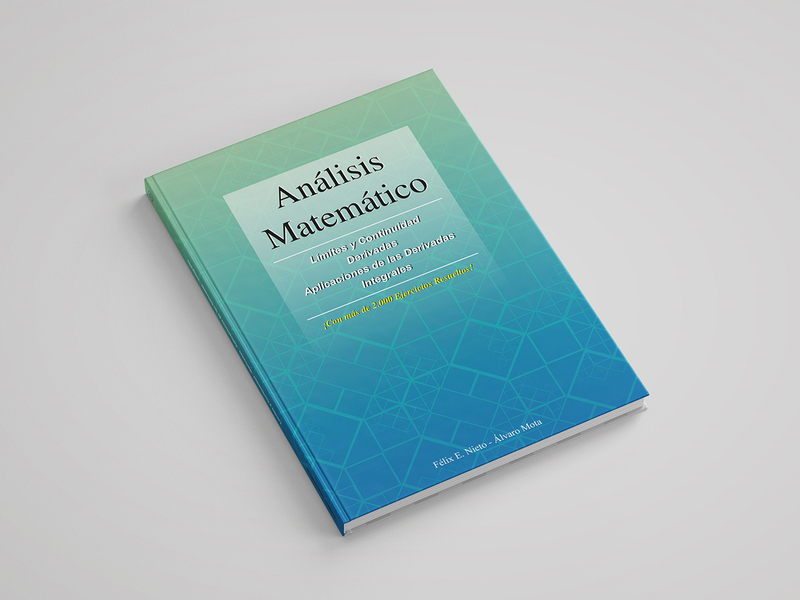 Description: The work consisted in designing the book cover of Análisis Matemático. It’s a sober, elegant and nice cover based on the mathematical fractal design. 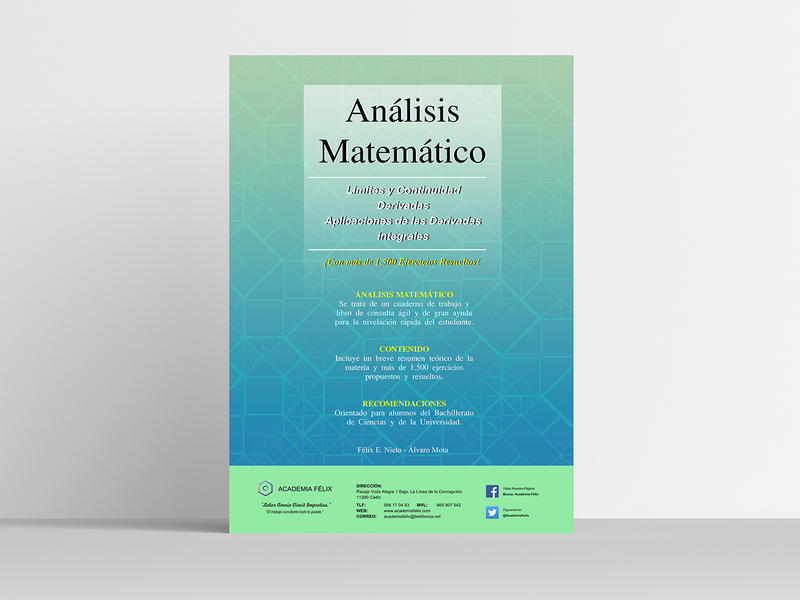 Project type: Book cover and Promotional Poster design for the publication of Análisis Matemático.